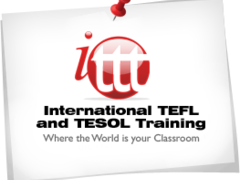 Have you been thinking about moving abroad to teach English, but need an extra little push? 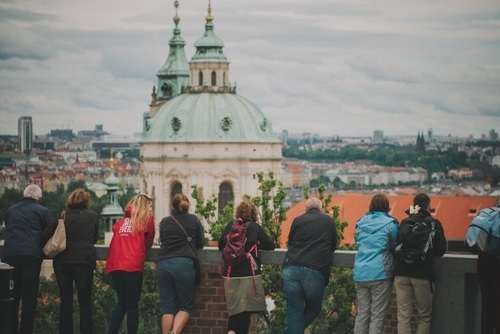 Check out these top 10 reasons to teach English in Prague! I’m sure by now you’ve seen photos of the Charles Bridge at sunrise, or Prague Castle sitting atop the city. 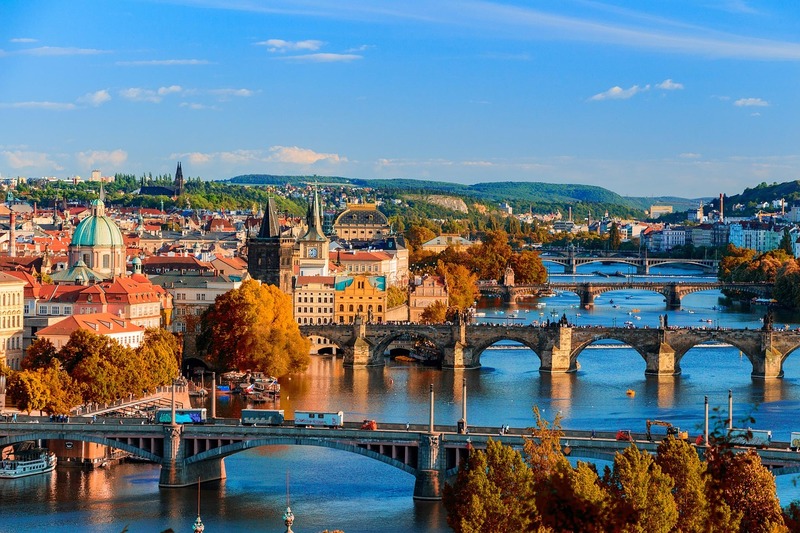 Prague consistently makes not only best places to travel lists, but also those citing the best places to live and work abroad. Prague’s beauty is truly second to none. Take a bus down to Český Krumlov for a picturesque, fairytale getaway. Or stop by Kutna Hora to check out a church made of human remains. The Czechs love weekends to the countryside, and so should you! Online TEFL programs are great, but there’s no better way to prepare for a teaching career like getting real life, in-person teaching experience with actual Czech students. 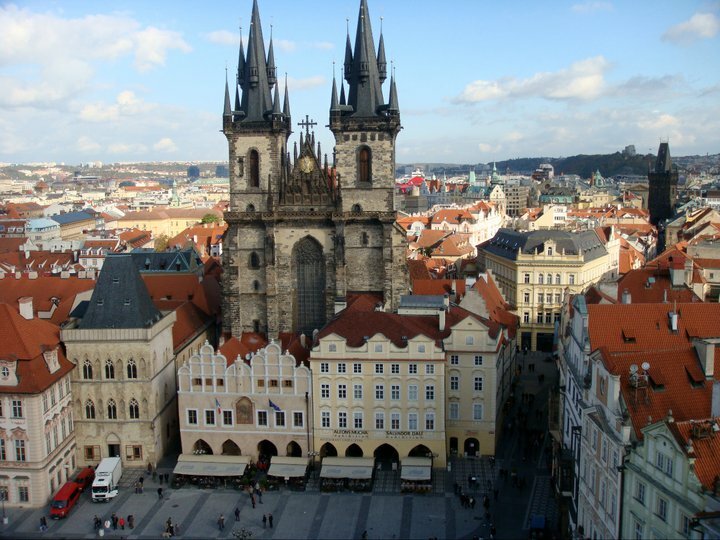 Prague offers several on-site, fully accredited TEFL programs with access to resources in job placement and housing. Want to teach High School every day from 9-3? Great, there’s a job for you! Want Fridays off? Easy, schedule your private lessons Monday-Thursday. The wide array of teaching options makes having a flexible work schedule possible. You can even mix and match, getting experience with all types of students. 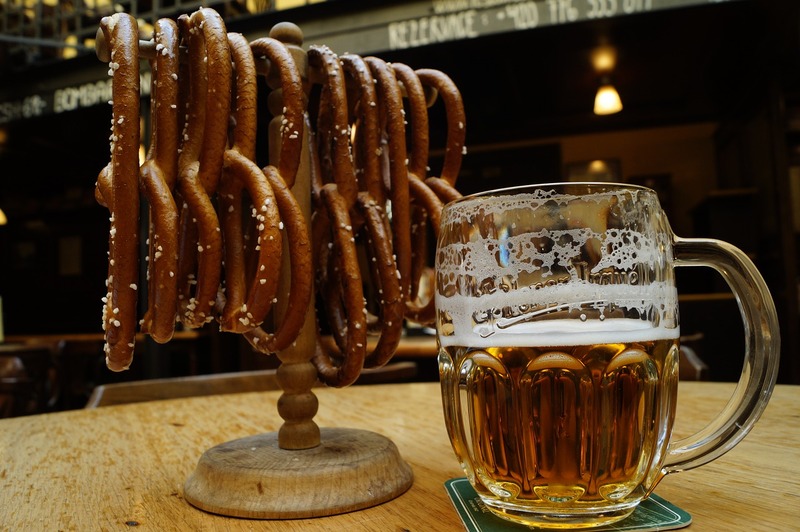 The Czech Republic is one of the cheapest places to teach English in Europe and the days of spending $9 on a beer will be a but a sad, expensive memory once you get to Prague. The average cost of a beer is around 39 Korunas, which is around $1.75! When you hear people say, “beer is cheaper than water”, they’re not kidding. Of course, the tourist traps will charge you a bit more, for no other reason than they can, but check out the local pubs for local prices! Not only is the public transport expansive in Prague, but it’s extremely easy to use and figure out. From the 3 lines of underground metro, to trams and busses, you’ll have no problem getting to where you need to be. They even keep it color coded for ease of use! Fly to London for $20, get to Berlin by train in 4.5 hours, hire a car and drive to Austria in 5 hours. 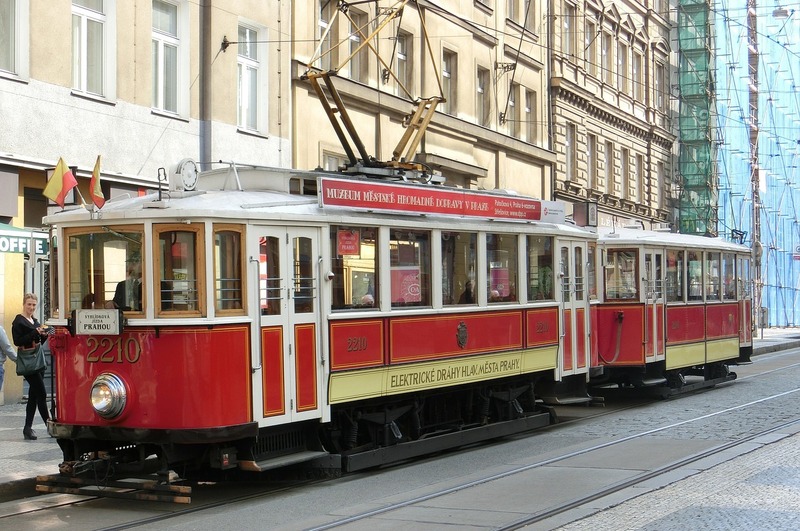 Prague’s central location makes getting around Europe easy, convenient and cheap. There’s no better place to lesson plan than on a bus to your next destination! 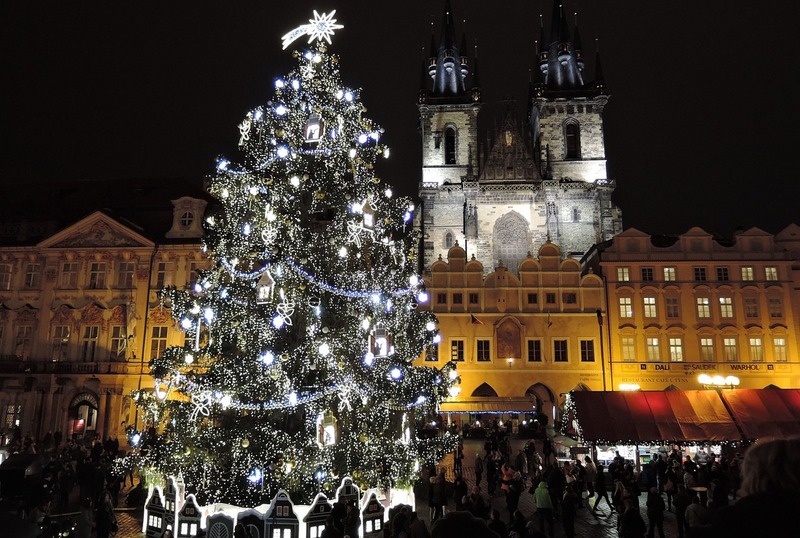 Mulled wine, spicy sausages and trdelník await you at Prague’s 6+ Christmas markets across the city. 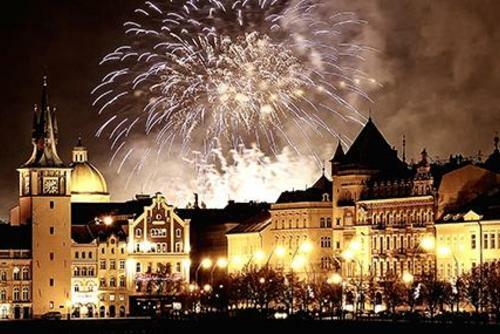 Mid-November, beautifully decorated wooden stalls start being assembled in Prague’s popular squares. 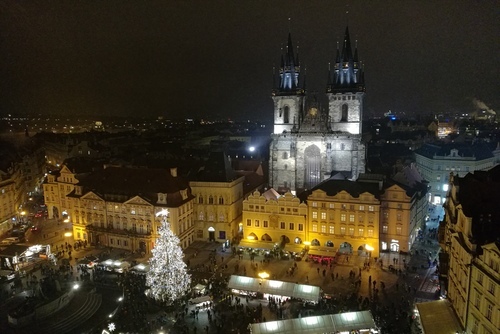 By December 1, all the markets are in full swing, selling Czech delicacies, intricately designed ornaments, and Christmas gifts. Often when browsing the market in Old Town Square, you’ll be graced with some sort of performance. Why everyone around you is laughing will most likely stay a mystery. 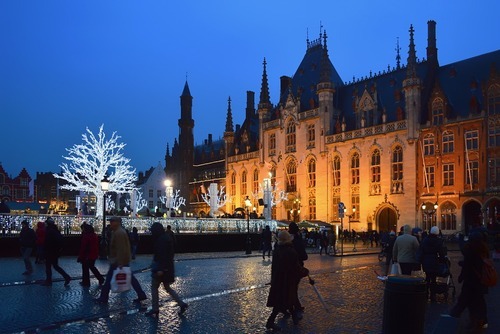 A quick 2-hour train ride will bring you to Dresden, Germany, where you can experience Europe’s oldest, official Christmas market. The Czech Republic is known for a lot of things, but their strange traditions are something of note. It is not uncommon for a Czech family to have a carp swimming around their bathtub in the days leading up to Christmas. Or for a drunk group of men to bang on your door on Easter, asking for a shot, then thanking you with a light “whip” of their pomlázka (braided and decorated willow branches). You might even see a few crying children in the square on Saint Mikulas Day, afraid of being carried off to hell in a sack by the Devil. Czech’s Saint Mikulas Day has been named the Scariest Christmas Tradition in the World. If you’re one of the many that hates the cold, be sure to attend the traditional “Burning of the Witches” to say goodbye to Winter. 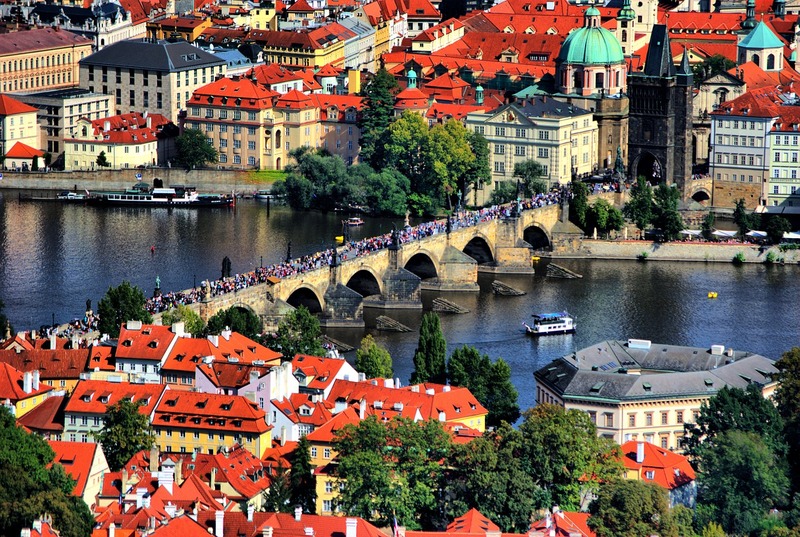 After much of Europe was destroyed in WWII, Prague remained intact. 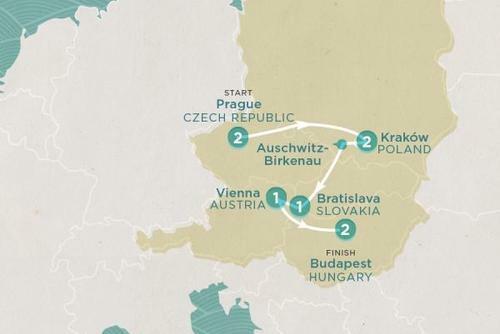 It’s said that Hitler loved Prague so much, he wanted to save it for himself. That in itself has kept most of the original architecture of Prague untouched. Einstein became a professor in Prague, Franz Kafka wrote his famous works, Mozart composed multiple symphonies. 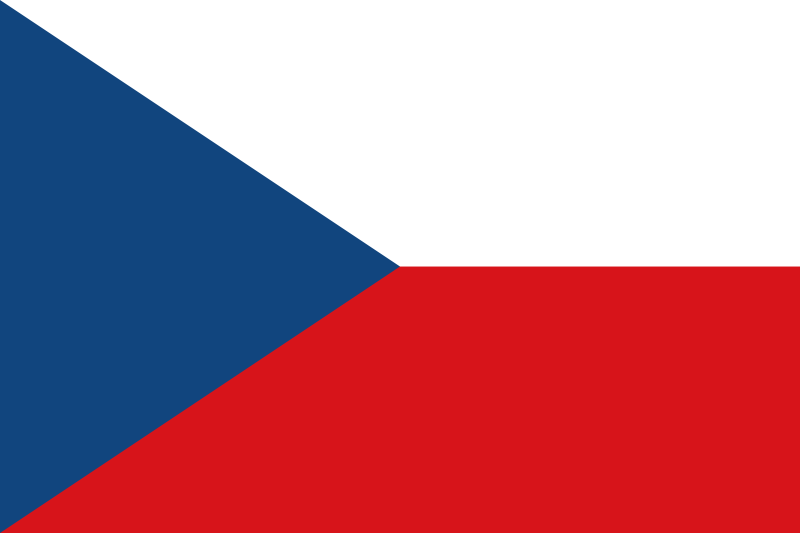 Less than 30 years ago the Czech Republic was under a communist regime. They split from Czechoslovakia in the Velvet Divorce. No matter what street you walk on, or café you drink your coffee in, you can feel the history coming alive. 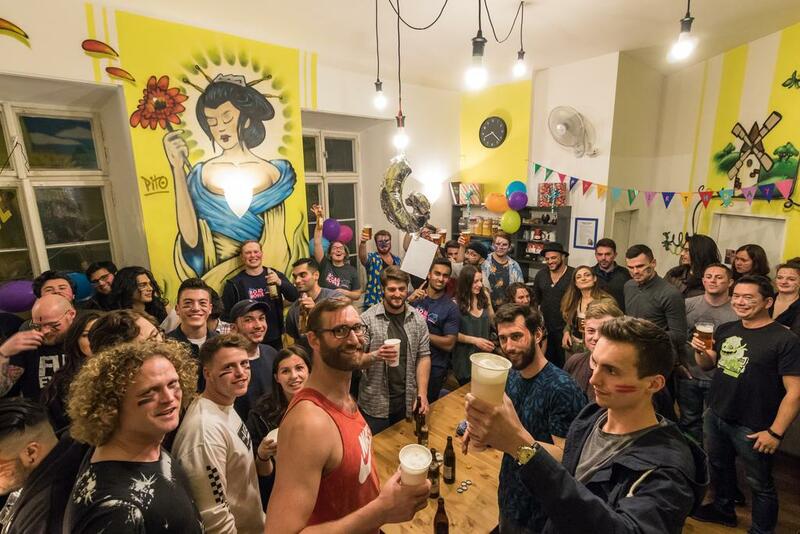 The plethora of jobs available for English teachers in Prague has made it a hot-spot for Ex-Pats. You can find a group for anything from yoga in the park to beer tastings. 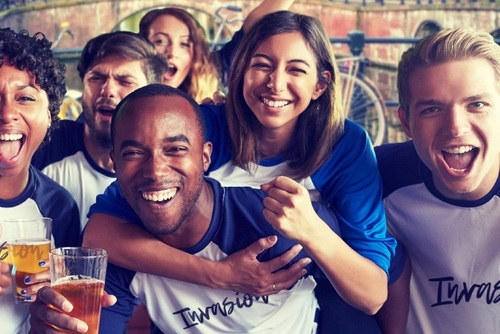 It’s important to branch out and befriend the locals as well, but connecting with other Ex-Pats can help living abroad feel like home. 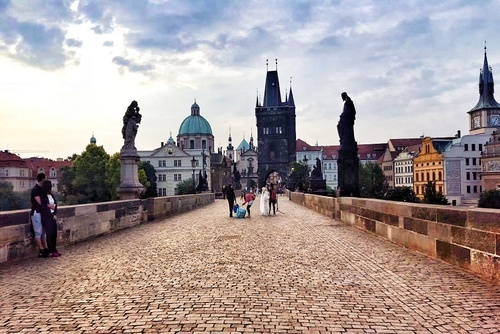 Sydnee was able to teach in the Czech Republic by getting TEFL certified with The Language House TEFL.